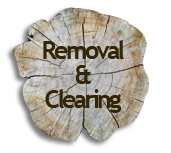 Established in 1999, we serve Mid-Michigan, including Saginaw, Bay City, Bridgeport and Frankenmuth with the best in tree removal and care. 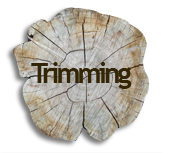 If you have damage on your property from a recent storm, need tree trimming at your home or business or if you are looking for tree removal & lot clearing, we have got you covered. 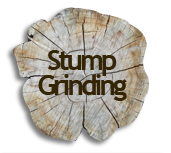 We offer tree maintenance services as well as stump grinding. 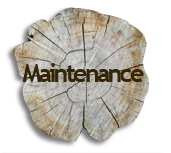 Mid-Michigan and Saginaw tree removal and maintenance is especially important because of the damage that can potentially be incurred in an ice storm or with heavy snow. We can look at your property and determine potential threats like dead and decaying trees and take care of them before they can cause damage. However, if your property does incur damage in the event of a storm, we provide 24/7 emergency services. Either way, we have your tree services covered. 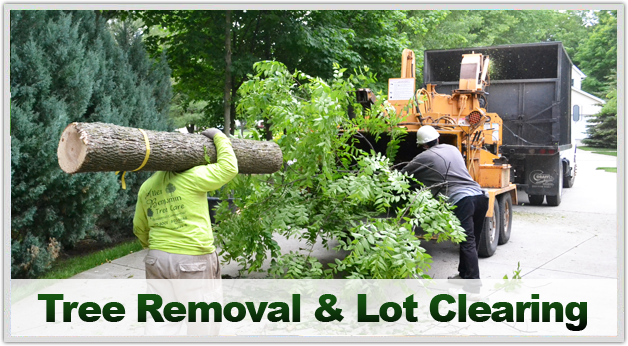 Allen Benjamin Tree Care Inc. has over 25 years of experience in removing downed trees and beautifying residential and commercial properties. We are Fully Licensed and Insured for the protection of your property and our employees. We’re here when you need us! Whether it be storm damage in the Saginaw area, or a massive tree trimming project in Bay City, Allen Benjamin Tree Care and our team of professionals will assist you quickly and safely through tree removal, trimming or any other tree services needed. Contact us today or call us in Saginaw (989) 777-8001 or Bay City (989) 893-8688.